Posted on June 25, 2018 Author StatementGames News	No Comments on Knicks Take Small Forward Kevin Knox at 9, Pass Over Bridges, Porter. 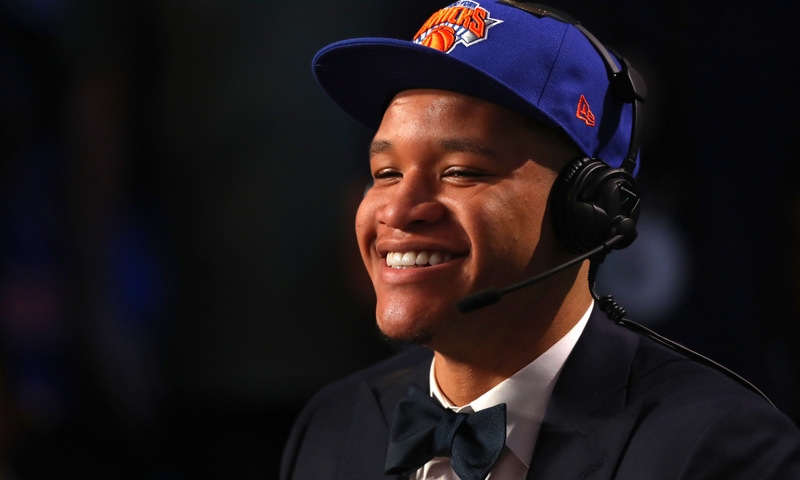 Knicks Take Small Forward Kevin Knox at 9, Pass Over Bridges, Porter. Read more Knicks Take Small Forward Kevin Knox at 9, Pass Over Bridges, Porter.